Watching this trailer for John McTiernan"s Predator (1987) brings back so many fond memories of the action hero, specifically Arnold Schwarzenegger. Another classic trailer with that heavy narrative voice at every scene. Arnold Schwarzenegger, Carl Weathers, and Kevin Peter Hall star in Predator. Predator is a 1987 American science fiction horror/action film directed by John McTiernan, starring Arnold Schwarzenegger, Carl Weathers, Jesse Ventura, and Kevin Peter Hall. It was distributed by 20th Century Fox. The story follows an elite special forces team, led by 'Dutch' (Arnold Schwarzenegger), on a mission to rescue hostages from guerrilla territory in Central America. Unbeknownst to the group, they are being hunted by a technologically advanced form of extraterrestrial life, the Predator. Predator was scripted by Jim and John Thomas in 1985, under the working title of Hunter. Filming began in April 1986 and creature effects were devised by Stan Winston. The film's budget was around $15 million. Released in the United States on June 12, 1987, it grossed $98,267,558. Initial critical reaction to Predator was negative, with criticism focusing on the thin plot. However, in subsequent years critics' attitudes toward the film warmed, and it has appeared on a number of "best of" lists. Two sequels, Predator 2 (1990) and Predators (2010), as well as two crossover films with the Alien franchise, Alien vs. Predator (2004) and Aliens vs. 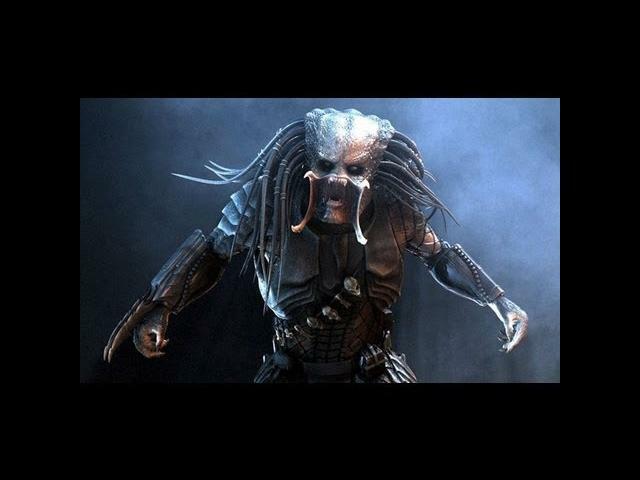 Predator: Requiem (2007), have been produced.